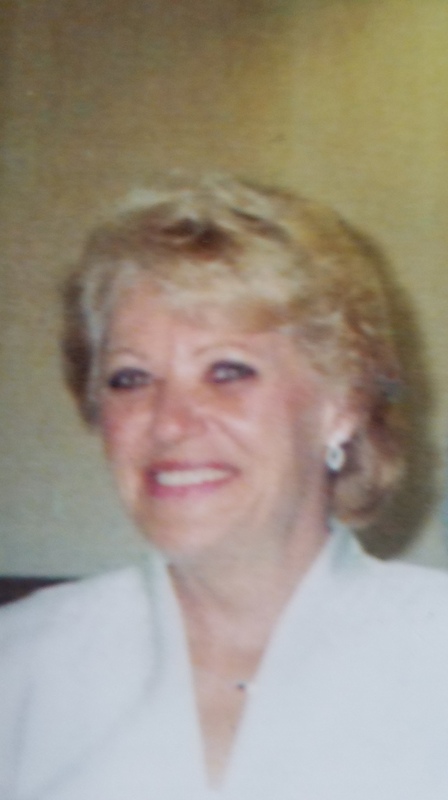 Shirley (Drummond) Shumway Vance age 74 of Akron, Ohio passed away Saturday, September 29th, 2018. Born in Fairmont, WV in 1944, she lived 30 years in the Akron area. Shirley worked at GeeBee’s in Fairmont and Amtek in Kent, Ohio. She was a member of Tomorrow’s World Church in Medina. She was a loving Mother, Aunt, Grandmother and Great Grandmother. Shirley was preceded in death by her husband’s Jerry Shumway and John Vance, her parents, and two sisters. She is survived by her loving daughter Pamela Shumway, grandson Chad (Halley) Cooper-Shumway, two great-grandchildren and brother Robert (Marilyn) Drummond. A private service Celebrating her life will be held October 14, 2018. Please contact Pamela Shumway for details. Condolences can be shared with the family at www.heritagecremationsociety.com.